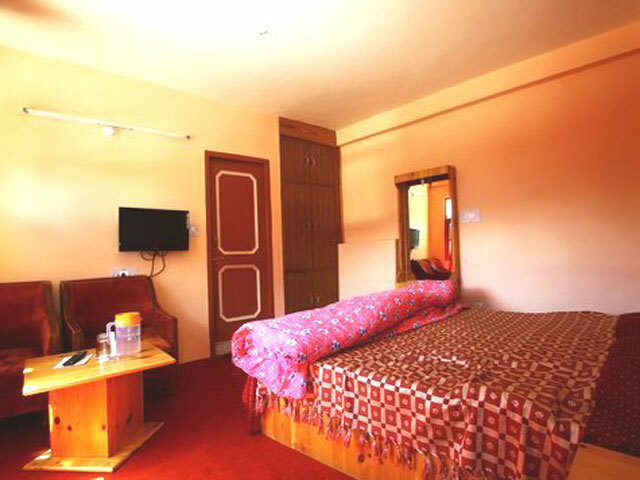 A finest of all Budget Resort within Manali, also known as Devbhumi or the Land of Gods. 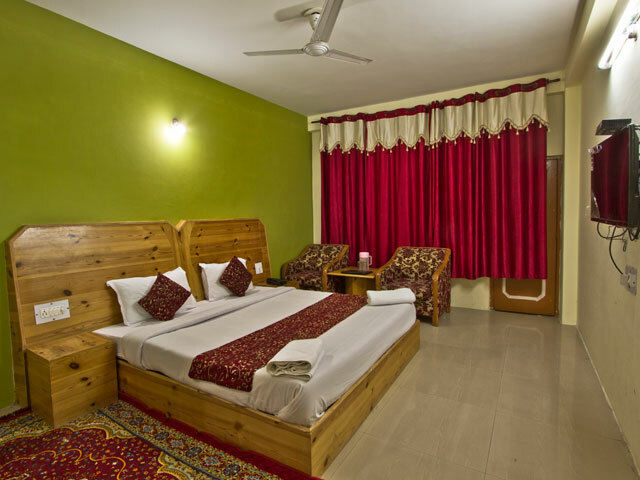 Set in an absolutely fantastic location, the Himanshu Resort offers an ideal choice for travelers looking for a comfortable and peaceful accommodation. The entire complex is designed to bring you really close to nature. 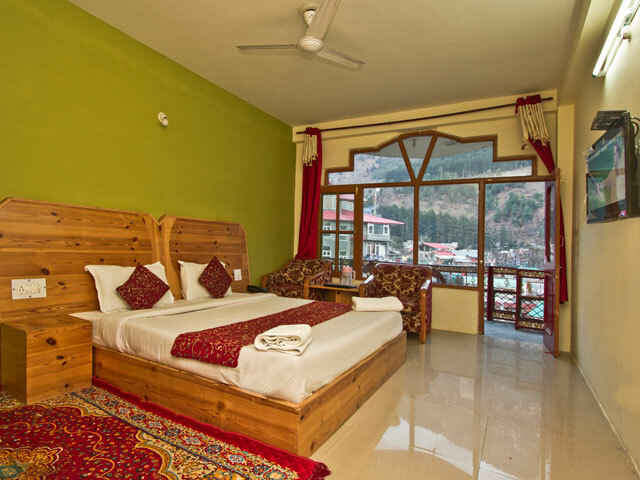 You can laze around in the sunshine or relax in the in-house Garden surrounded and covered with apple trees. You can free yourself in the beauty of nature and find peace within. 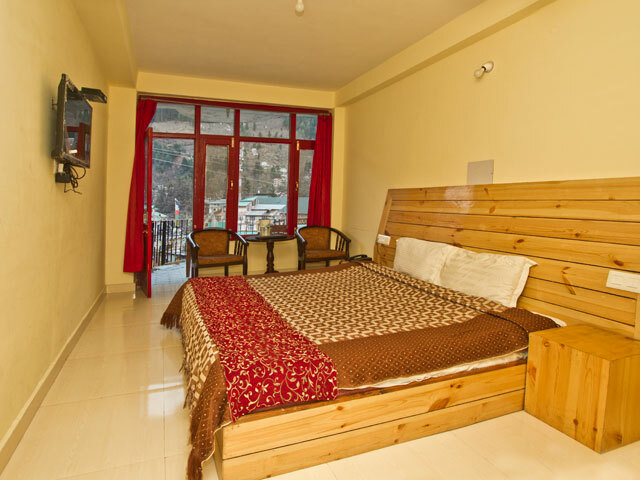 We are at a walking distance to mall road Manali. Our front office is open 24X7. We care about our guests.